Andrew Lazo is a internationally-known speaker and writer specializing on C.S. Lewis and the Inklings. Andrew earned his Masters in Modern British Literature from Rice University where he was a Jacob K. Javits fellow in the Humanities. He is a frequent speaker around the U.S. and U.K. and has written several articles on C.S. Lewis and J.R.R. Tolkien. In 2009, Andrew published Mere Christians: Inspiring Encounters with C.S. Lewis. In 2014 he also was honored to transcribe, edit, and publish a previously unknown book of C.S. Lewis,’ “Early Prose Joy,” which was Lewis’s very first spiritual autobiography. 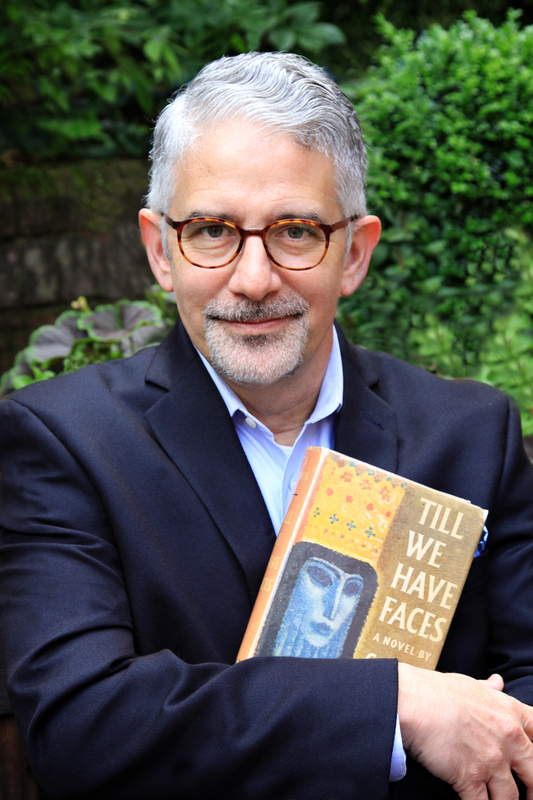 For more than a decade, Andrew has been working on a long-awaited study of Till We Have Faces, making groundbreaking discoveries all along the way. The results of his ongoing research have led him to give talks to the Mythopoeic Society in 2016 as Scholar Guest of Honor; in the summer of 2017, Andrew served as a plenary speaker at the C.S. Lewis Foundation’s Summer Institute in Oxford and Cambridge. The talks in the Myth of Love series will be published as chapters of his forthcoming book.